This Father's Day fitness gift will rid the stereotypical views about the dad-body being out of shape. Vyper will make sure dad gets a great body and an awesome workout partner. This small cylindrical device uses three speed settings and is powered by a rechargeable lithium ion battery that reduces the harmful effects workouts can have on the body. 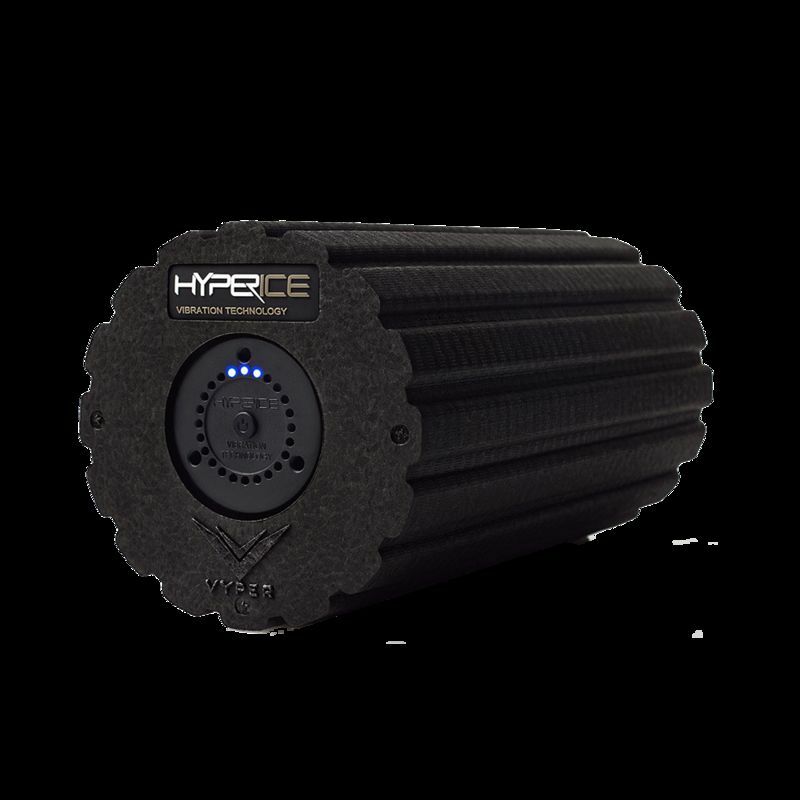 Working out can leave muscles tight and uncomfortable but using the Vyper to massage muscles, warm up the body and work out those tight muscles will actually encourage dad to hit the gym. 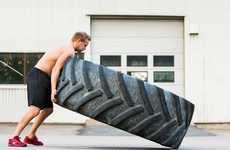 The major benefits of this awesome Father's day fitness gift are the increased range of motion and flexibility, increased circulation, and the loosening and lengthening of muscles. This makes every workout a little more comfortable and aids in the positive effects of being physically active and fit. 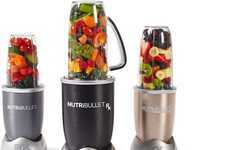 Although it's perfect for dads, it can be used by anyone anyone to increase physical health.